To alleviate boredom on long runs I knew it was time to invest is some running earphones. Earlier this year I started training for an Ironman event to be completed later in 2017. Unfortunately, one huge part of that was something I definitely wasn't a big fan of. Running. I always hated the running part of triathlon training, at 6'3 and 220lbs I find it hard on my body especially over long distances. However, having got into podcasts and audiobooks in a big way over the past couple of years, I now had something that would take my mind off of pounding the pavement for hours on end. One issue that had arisen was that running for upwards of 4 hours meant that I routinely destroyed my earphones and earbuds. Seriously in the first half of 2016, I went through 4 sets of earphones. It was time to stop using whatever was near at hand and to sniff out the best earphones for running. Ok so I know my situation is a little different given that I live in hot climate country (Cyprus) and that I run long periods daily instead of the odd 30-60 minute run a few times a week. But what that allows me to do is review a whole bunch more headphones and earphones. So since June of 2016, I have switched it up once every week, narrowed it down to 10 earphones and then continued to review those earbuds in a cycle. These earbuds have all spent a lot of time under stress, dealing with typical snagging and pulling but also dealing with moisture (humidity and sweat) and all were subjected to friction constantly. An earphone that would be highly resistant to sweat. An earphone that would be rugged enough to withstand constant continued abuse. I know a lot of people prefer running earbuds as opposed to running earphones (in-ear) due to being able to hear what is going on around them. Whilst I agree that spacial awareness is important if running in a built environment I still prefer to be isolated from distractions. I like to block out the world and be able to just get on with my runs. If you do run in an urban environment where there is a lot of traffic, running earbuds are something you might want to invest in. For me, the comfort was the biggest problem when using earbuds vs earphones when running. They just never felt secure enough even when using the otherwise excellent Sennheiser PMX 686 with their built in neckband. 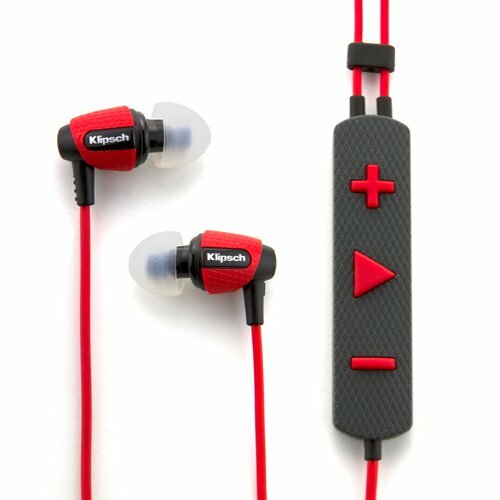 If it is earbuds you are after then I still highly recommend that model, they just weren't right for me. For some people, earbuds will be perfect but I found them to be more of a hindrance and less enjoyable to use over long runs. Come on now. The only reason I am going to include this section is because I know it will get asked in the comments section. Simply put running with headphones is stupid, impracticable and cumbersome. I have no idea how those folks at my gym get on the treadmill and run with a full-size set of Beats headphones. Even smaller models specifically designed for running seem like a terrible idea. Nope, serious runners use earphones for running. Therefore, you won't find any headphones on our list, sorry. *We do not order our lists as this would make to list of the best running earbuds overly subjective to my own needs. Read on bellow to see why each earphone made the top 10 and make your own needs based on budget and requirments. Of course if you want any further questions answered please just drop me a comment in the section below this article. 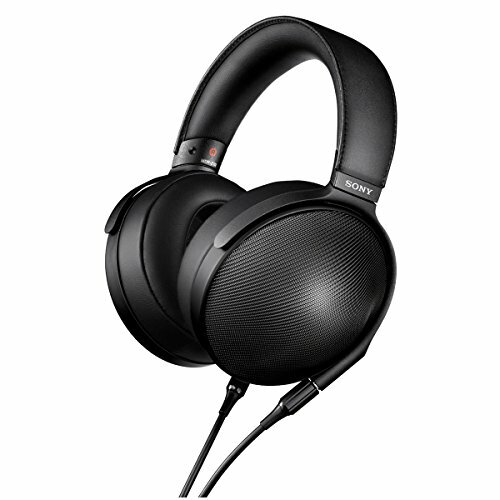 One of my surprise favorites for a set of running headphones this year has to be the terribly named (as usual) Sony MDR-AS800AP. You want to go for the wired version and not the Bluetooth version as you get a lot of cool features for the money. The earphones can thankfully be worn with or without the ear catch loops so they become less fiddly to use when not working out. They are splash and sweat resistant (IPX4 rated) which is perfect for keeping them in working order during lengthy runs. They include a 1 button inline remote for pause and play as well as a microphone for taking calls. 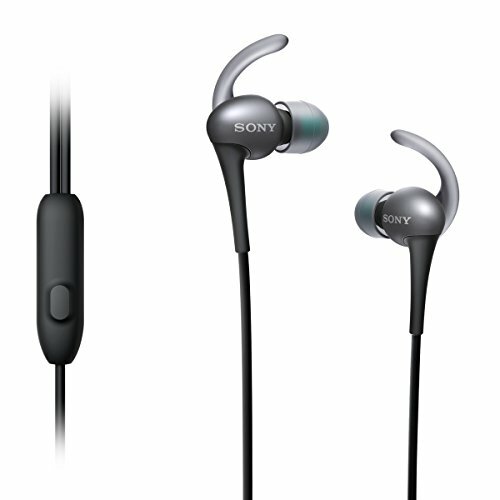 The ear tips are Sony's legendary hybrid tips and do a great job of keeping the 800AP locked in place. 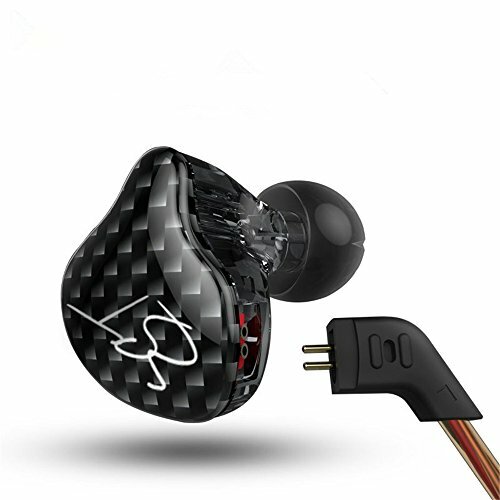 Sound wise they are an energetic and fun sounding earphone with lots of warmth and an elevated bass which works well for getting the adrenaline pumping when you are struggling. 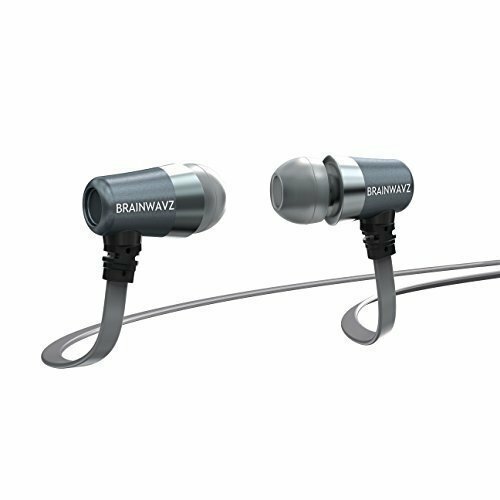 A couple of years back we reviewed the Brainwavz S1 and declared them the kings of the budget gym earphone category. They were incredibly well made with a strong housing, a robust cable and super thick strain reliefs. A lot of what made these one of the best headphones for the gym is the same thing that makes them one of the best earbuds for running. 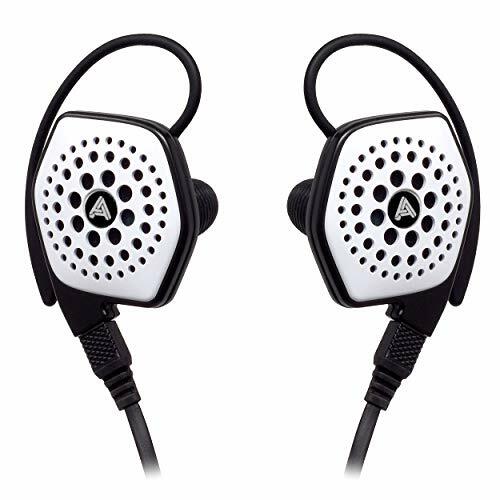 The sound is punchy and clear with a deep and hard-hitting low end that is sure to get the blood pumping and the over ear cable design means that they are perfect for eliminating annoying cable noise when on the move. These are one of our longest and hardest tested gym earphones and running and they are still going strong almost 2 years down the road. When you consider that you can pick them up for under $40 they look like a hell of a bargain to us. One of the most comfortable earphones on test has to be the Bose SoundSport earphones. Usually, we associate bose headphones as being pricey offerings but the SoundSport costs less than $150 and that makes them a bargain. The earphones are both sweat and weather resistant meaning they should cope with both your own sweat and anything the elements throw at you. When I used them whilst back on holiday in Scotland I got rained on almost every day for 2 weeks straight and they still sounded as good as every. The custom stay-hear tips did wonders at keeping the earphones locked in place every during sprints sessions and agility drills and without wires to worry about (these loop behind the neck) they were a very hassle free set of earbuds to use. Sound is very natural and Bose buck the trend in the running earphone category by tuning the Soundsport to be a more accurate representation of the music than some of the others on this list. 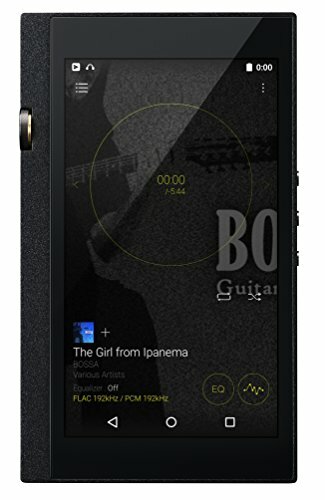 Treble is rather crisp and bass just slightly enhanced making the perfect companion if you are into rock and pop music. 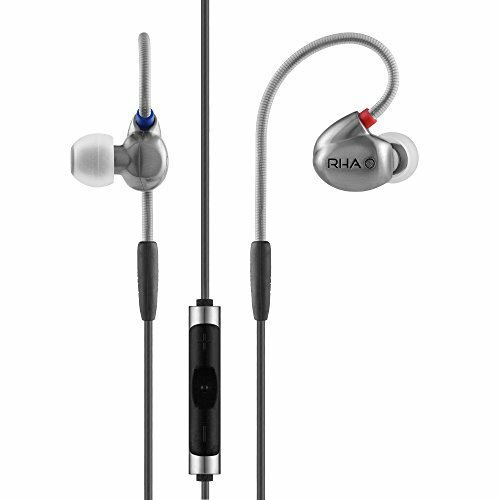 There's not much more I can say about the RHA T10i that I haven't said numerous times before. 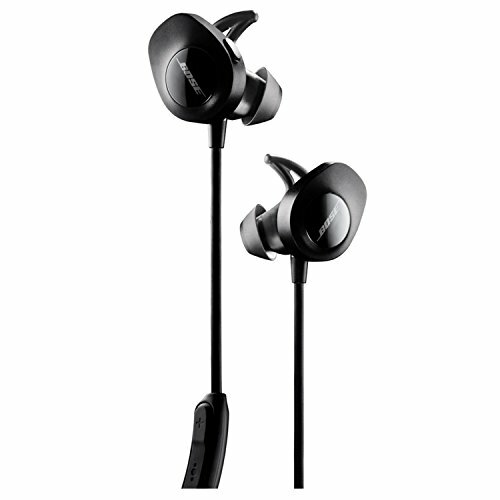 There is so much on offer that makes these the perfect earphones for working out. First up the bass on these earbuds will melt your face off. 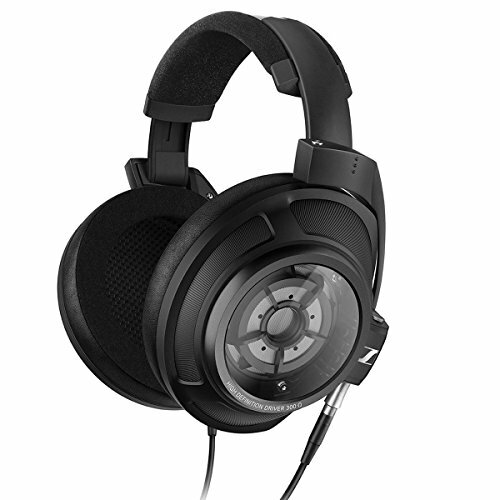 It's not just a thump its a deep and powerful sub bass that rattles as deep as any in-ear headphone on the market. The sound overall is ultra fun and really gets you energized for when times get tough. Build quality is second to none as the T10i come with the companies patent injection molded aluminum earbuds, a nice thick cable, a great springbar strain relief system and rugged knurled aluminum jack / splitter points. If earphones could be tanks you would find the RHA on the front line leading the battle charge. Other than that the RHA T10i come with adjustable filter tips which allow you to alter the sound to your own preference. Want a little more top end? No problem install the treble filter. Little more emphasis on vocals? Midrange filter it is. Want your face to melt off and your eardrums to implode? Stick on the enhaced bass unit. 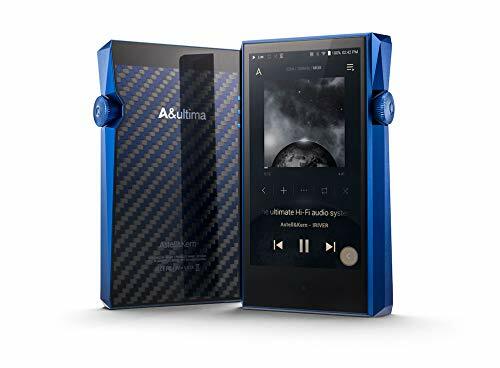 We just got finished giving the Alpha & Delta D2M a full review and for the price, it's very hard to complain. Specifically designed to be a runner's earphone the D2M cost less that $40 yet still manages to offer most of the features you find on earphones more than 4 times the price. The D2M have a rugged soft plastic build with strong cables and an easy to use inline remote and microphone. The strain reliefs were very good (something that is traditionally a weak point on sports earphones) and the whole headphone is again sweat resistant. The sound is quite average and in line with other earphones under $50 but we like that it is warm and the bass is enhanced. It's not the fastest sounding of all the earbuds on this list but as a bang for buck offering it is certainly hard to beat. 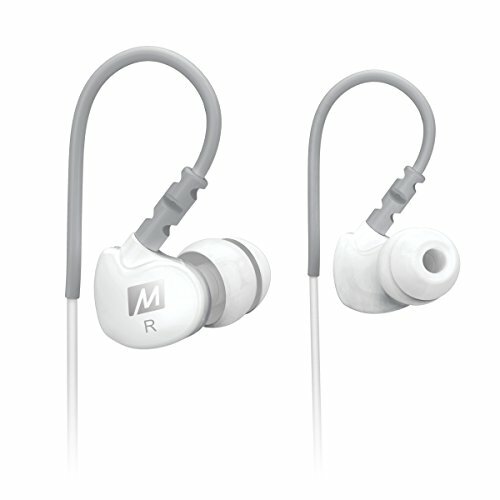 I owned the original set of M6 earphones years ago and used them exclusivley as my gym earphones. They lasted forever and are still going strong bar a little wear and tear. So when I saw that Meelec had released the same earbuds but in a revised sports housing, I had to try them out. The sound is very much the same, V-shaped, bassy and reasonably open sounding for the price but the real draw is that you can pick them up for under $20. The styling is essentially the same as the original M6 but now the Sport-fi version come with tougher cables, IPX5 sweat and water resistance and a revised longer lasting memory wire. The M6 are meant to be worn with the cable over the ear and as such stay perfectly locked in place for the duration of our runs whilst at the same time completley cutting out any microphonics from cable noise.. I have a friend who last year completed the Marathon Des Sables. For those that have never heard of it. The Des Sables is one of the toughest races on the planet. A 6 day 251km ultramarathon through the Sahara Desert that takes a punishing toll on both competitors bodies and equipment. His choice of headphones? The Klipsch Image S4i Rugged. The original Klipsch S4 have always been praised for their excellent sound quality at a low price but Klipsch took the line a step further when the created the rugged version. Everything got beefed up. The housings, the cable and jack points and even the inline remote got a chunkier and sturdier overhall. The S4i Rugged have gained a following in the extreme sports and endurance community and they are definetley one of my favourites on this list. If you are into trail running or any other tougher sports these could be the perfect earphones for you. 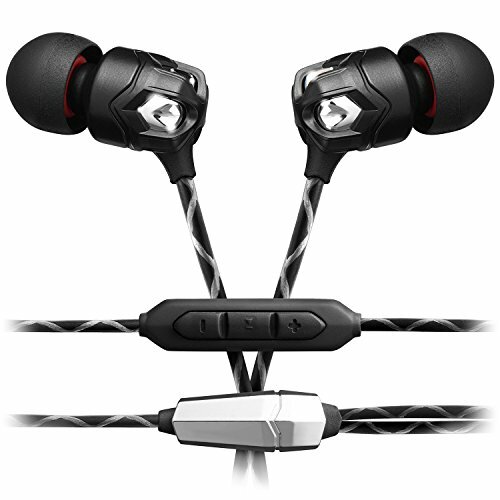 V-Moda are famous for their M80 and M100 Crossfade headphones but they also make earphones and have carried over their "built to last" design ethos into their in-ear models as well. These things are rock solid and and exue all the qualities you would want in a durable set of running headphones. The housing is built for what the company claims in mil-spec toughness and is constructed of an extremely robust zinc alloy. They also feature hard wearing reinforced cables. 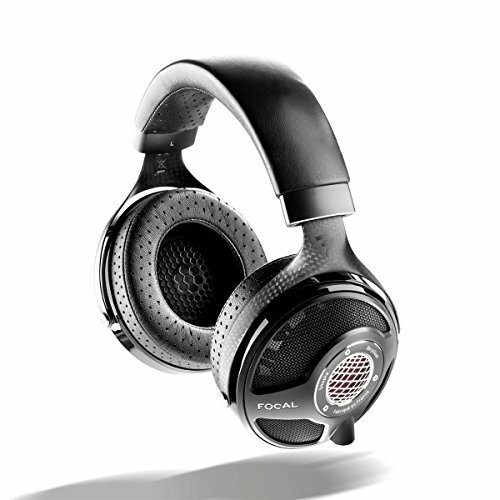 It's not just about the V-Moda ZN being a tough set of earphones, they absolutely nailed the sound profile on this model. It's tight, it's controlled and it has enhanced but not overbearing bass that works well with pretty much any genre of music. Soundstage is pretty large and the overall design is one of the coolest on the market. I should also mention that these are one of the best running earbuds on the market if you have small ears. The sweet spot in the price to performance of Shure's earphone lineup. 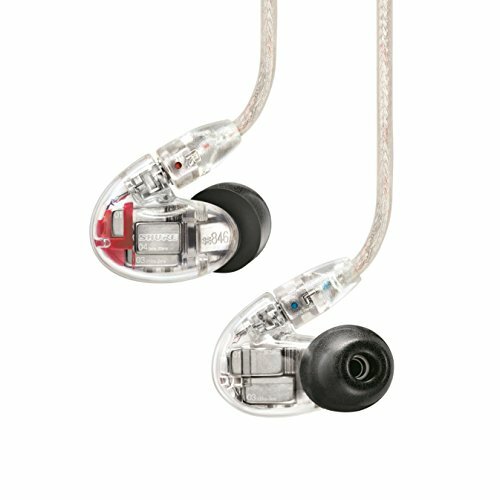 The Shure SE215 are stunning value for money and since they were designed as a budget stage monitor for musicians they have been built to handle rough treatment. 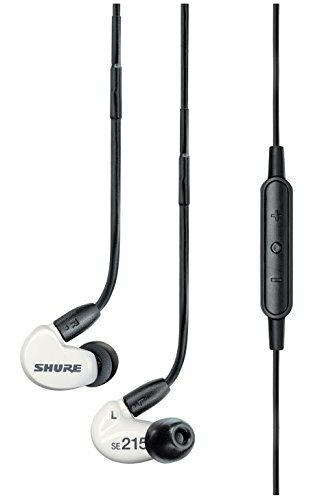 I own 2 pairs of Shure SE215 (the regular and M version with remote control) myself and have never had anything go wrong despite copious amounts of abuse. They take a beating but just keep going, thanks mainly to a stellar build quality that is impossible to match at under $100. The sound is a familiar one to those accustomed to Shure's much-lauded house sound and this is another one of the earphones on the list that is just superb to listen to whether running or not. A legendary Shure no questions asked warranty combined with lots of aftemarket and 3rd party cables make this an earphone that will stand the test of time. I said I wasn't going to do it but I know I will get asked all sorts of questions about what are the best Bluetooth earbuds for running. Well the simple, and in my opinion, only worthwhile answer, is the Jaybirds X3 Sport. Running takes its toll on all headphones but especially on bluetooth models with their added elecetronics and for that reason a lot of cheap bluetooth earbuds crap out and die within a few months of heavy use. 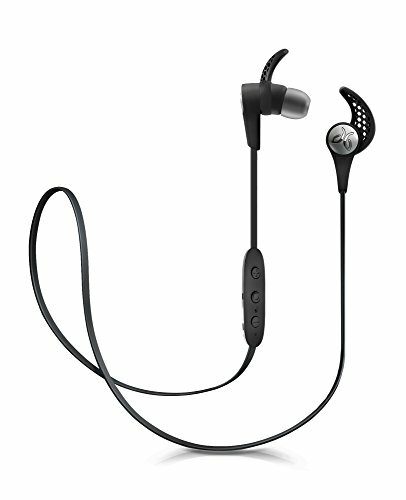 The X3 Sport model from Jaybird is sweat resistant, reasonably comfortable and has a stated battery time of around 8 hours (I found about 7 hours to be the norm at moderate listening levels). The thing i like most though is that the come with a pretty solid warranty which means that if anything does go wrong its pretty easy to have them replaced. This much cannot be said about the various cheap chinese bluetooth headphones I see a lot of people using. As many people say...buy cheap buy twice. 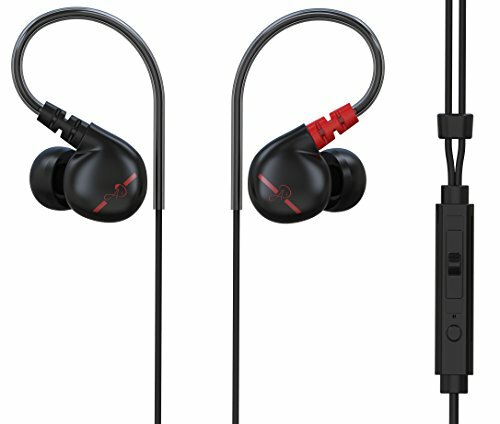 With the X2 you get a pair of headphones that should last and is covered in the event they don't.